Heated car seat covers - enjoy a pleasant warmth in the cold periods of the year. 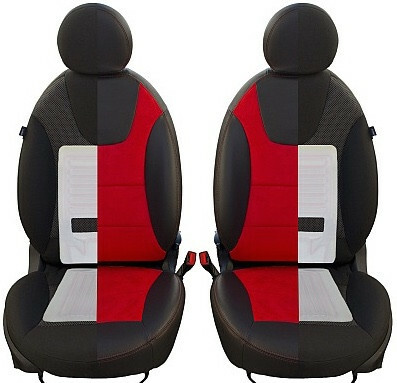 Choose a high quality heated car seat covers INDIVIDUAL AUTO DESIGN. Find out more.